Thermoelectric Separation of Copper Based PCB, etc. 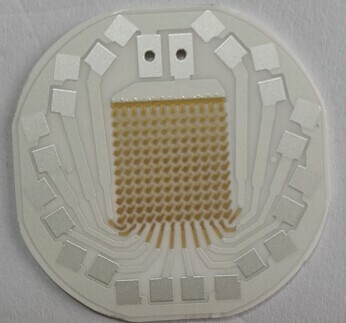 We have over 10 years contract electronic manufacturing experience and the production PCB Which are used in consumer electronics, LED lighting, telecommunication, computer application, industrial control, automobile, military, etc. We can meet all your Metal Core PCB & Rigid PCB manufacturing needs from single-sided to complex multi-layered metal clad substrate PCB's and from prototype through production.